It’s not about what they do, it’s about who they are. Viewers will meet people who actually love their jobs in this children’s series dedicated to prolific professionals. 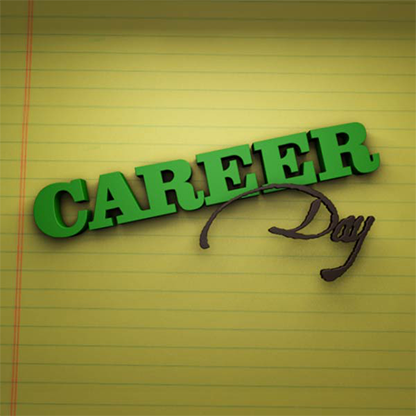 “Career Day” clocks in for the day with all types of vocations — from a circus choreographer to a cake decorator and a DJ to a doll designer.